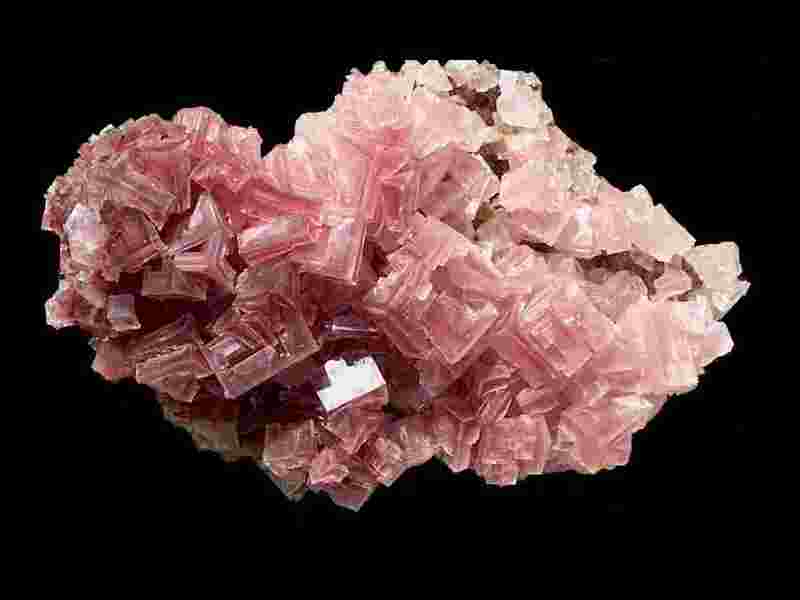 The Searles Lake Gem & Mineral Society was founded in 1939 as a non-profit organization to foster public interest in the lapidary arts and geology, especially the geology of saline minerals. The club has several activities to further these goals, including our annual Gem-O-Rama gem & mineral show. You can learn about all of our activities by going to the Site Map and then clicking on those activities of interest to you. 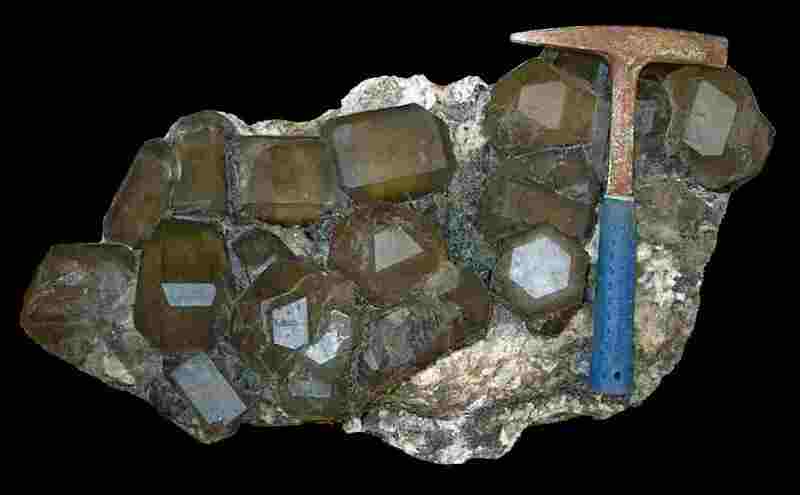 All material on this web site are copyrighted by the Searles Lake Gem & Mineral Society. Any and all use without the expressed written permission of the copyright owners is prohibited.